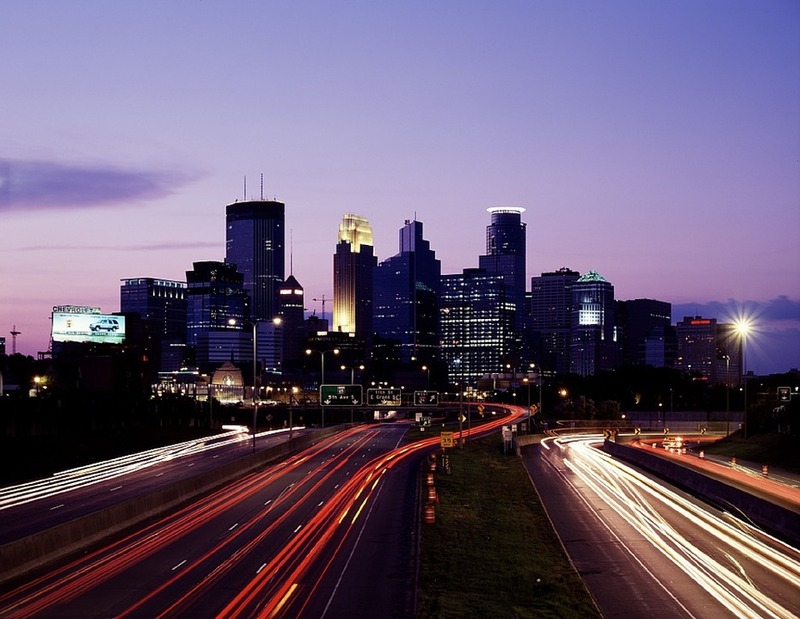 As a Black Car and limo service, we drive to A LOT of cities in the Minneapolis-St. Paul metro region. 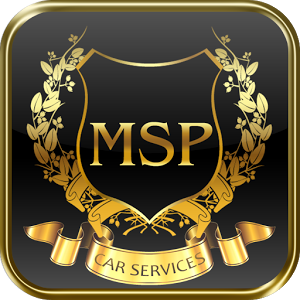 From rural communities forty miles away to the immediate Twin City suburbs, we here at MSP Car Service have most likely seen it all and served clients’ needs far and wide. Whether you are headed to the airport on business or hitching a ride home, we are the best choice for your limousine service needs. Don’t settle for a taxi service when you can book an affordable luxury Black Car with us – the most popular limo service in Minneapolis. We take pride in every ride, and love exceeding your expectations; which begins the moment you peruse our fleet of sport utility vehicles and stylish sedans. You can be secure in your car service choice and know that we’ve got you covered from the moment we pick you up to the second we drop you off at your destination – where ever it is in the region. And if you happen to be going just 11 miles south-west of Minneapolis, then you are heading straight towards Edina, truly one of the nicest communities in Minnesota. As we mentioned, we have traveled to many cities, but few match the palpable sense of community and happiness that is evident throughout Edina. We really mean that; everywhere you look there is something remarkable to note. Perhaps it is the strong support for the artistic community, via the works of art that are prominently displayed all over the city – especially during the Fall Arts Festival. Or the plethora of community programs and services that aim to improve quality of life and engage the population in the enrichment and preservation of the city. Then there is the city’s website, one of the best municipal URLs you will find, which is not only incredibly well-designed, comprehensive and informative, but it also features profiles and accomplishments of select Edina residents and shares their thoughts on their beloved city. Few municipalities offer a website that offers as much information and is as beneficial to both tourists AND residents alike. Lastly, there is the trove of recreational activities, golf courses, clubs and associations within the city that promote fun, active, healthy living; which is in no small part aided by the wonderful parks and attractions the city has to offer. And if you need yet another reason to visit, the entire town’s facilities offer free Wi-Fi, which is an answer to prayer to some. Yes, Edina is a rarity these days and a city you should make every effort to visit. With exceptional punctuality and an attractive fleet of Lincoln Town car, Cadillac and Mercedes sedans, you will quickly learn why the preferred limo service in Edina is MSP Car Service.